Some early Flipkart investors, employees and ex-employees are selling their shares in the Indian e-commerce firm as part of a $2.5 billion investment deal agreed with Japan’s SoftBank Group, two people familiar with the matter said on Thursday. In August, Flipkart said SoftBank’s Vision Fund, the world’s biggest private-equity fund, had committed to the deal, giving the Bengaluru-headquartered online retailer greater firepower to compete with Amazon.com. The deal will see the Vision Fund purchasing new Flipkart stock worth about $1.4 billion and using the remainder to buy shares from existing investors. The latest sales are part of that deal, said the people, who declined to be identified as the details of the matter are not public. Flipkart and SoftBank declined comment. Indian business daily Mint earlier on Thursday reported that the Vision Fund was seeking to buy shares from some Flipkart investors and employees for $85 to $89 apiece. One of the people familiar with the deal said that a couple of months ago, stakeholders agreed on the value of shares that would be bought by Flipkart from employees and ex-employees, and tendered by early investors as part of the deal. U.S. hedge fund Tiger Global is selling roughly $450 million worth of shares having invested about $1 billion over the years, the person said. The second person confirmed Tiger Global’s partial exit, adding that the Vision Fund has offered it a little over $88 a share. Both people said the Vision Fund’s investment in Flipkart had been approved India’s anti-trust regulator. Tiger Global did not immediately respond to a request for comment. 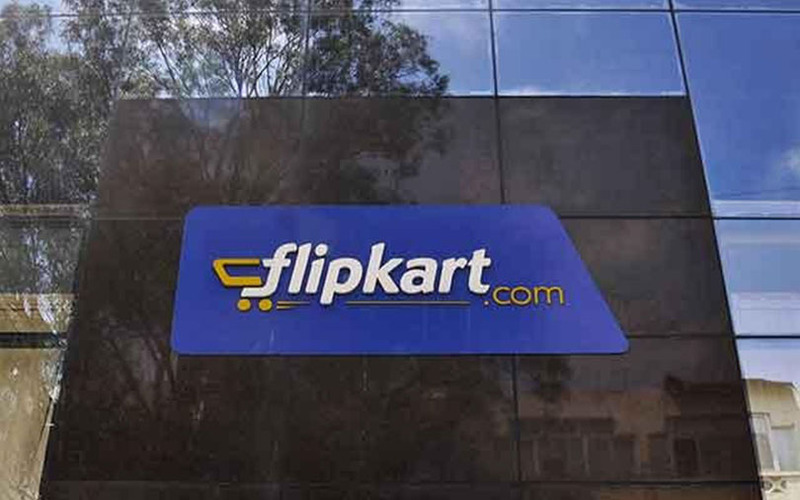 Employees and ex-employees can tender their shares back to Flipkart at slightly more than $85, the two people said. The transaction will leave Tiger Global and the Vision Fund each with roughly 20 percent stakes in Flipkart, the people said. The investment is part of the same round of funding in which Flipkart raised $1.4 billion from Chinese tech firm Tencent Holdings Ltd, U.S. online marketplace eBay Inc and U.S. software developer Microsoft Corp. In April, the online retailer said it had been valued at about $11.6 billion after the initial tranche of that fundraising. India’s e-commerce market is poised to grow to $200 billion in a decade, according to Morgan Stanley, as cheap data and internet-enabled phones help more Indians shop online.